Learn how to improve your FICO credit score so you can qualify for loans and credit cards at low rates. A credit score is a three-digit number that tells lenders how “creditworthy” you are. It basically tells them how likely you are to repay debt and whether you’re a good candidate for new credit. If you have a bad credit score, you won’t get approved for loans and credit cards easily. When you do get approved, you’ll face higher interest rates and strict repayment terms that aren’t favorable to you. There are several different scoring models. The most popular is FICO, which is used by creditors in 90% of lending decisions. 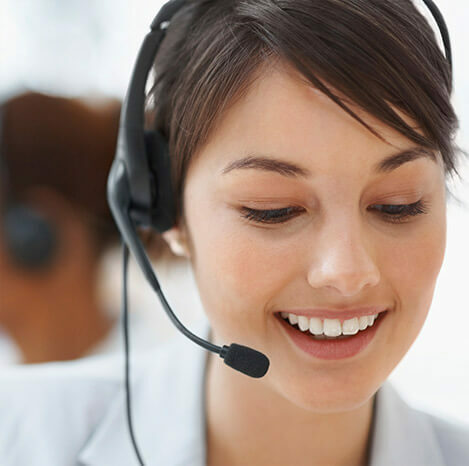 The second most popular is VantageScore 3.0, which is the score used by the three credit bureaus. Both scores range from 300 to 850. Higher is always better. Every calculation is a little different, but in general, they evaluate your credit based on five factors. This is the biggest factor used to calculate credit scores, making up 35% of your score. It looks at your payment history and account statuses. If you have no missed payments and all your accounts are in good standing, you’ll rank well here. This also means that missed payments have a significant negative impact on your score. You might think missing a payment is no big deal, but it matters greatly for scoring. Collection accounts also have an impact here. So, if you have a bill like a utility or medical expense that goes to collections, it can affect you score, too. This measures how much credit you have in use versus your total available credit line. If you have 3 credit cards that each have a limit of $1,000 then your total available credit line is $3,000. If you have $1,500 in debt, then your credit utilization ratio is 50%. Lower is always better here. There is no credit score penalty for paying off your balances in-full! People often think you need to carry credit card debt to have a good credit score. It’s just not true. A net utilization of 0% (if you pay your balances in-full every month) is the best ratio to have. Anything higher than 30% hurts your credit score. This measures the length of your credit use. People that have used credit longer are considered more creditworthy because they know how to manage debt. So, having more old accounts helps here. This is also why credit experts recommend that you should keep old accounts open. Even if you don’t use an old account regularly, find a way to use it occasionally. 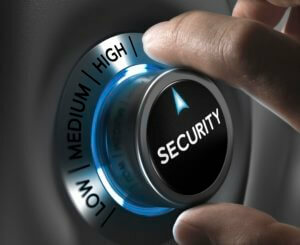 This will keep the account active and prevent unintended damage to your credit score. This is one of the two smallest scoring factors. It looks at the types of debt that you hold. Basically, lenders want to see a good mix of credit cards and loans. You also want to have traditional loans, like mortgages, auto loans and student debt. This factor looks at the number of hard credit inquiries you’ve had in the past six months. Hard credit inquiries happen anytime you authorize a credit check, during a loan or credit application. Too many inquiries means you’re taking on too much debt at once. That’s why it’s bad for your score. Hard inquiries impact credit score when you apply for too many new credit lines at once. 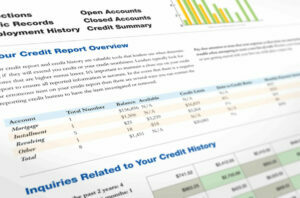 Learn which inquiries affect credit score and how to avoid unwanted damage. Welcome, to the Game of Good Credit. 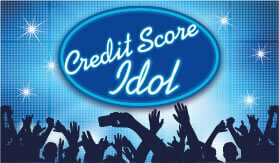 Winning at the Game of Good Credit means taking the right actions to achieve a high score. 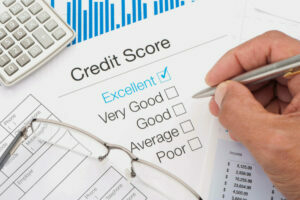 So, let’s look at how credit inquiries can affect your score. A credit inquiry happens when you authorize someone to run a credit check. Creditors and lenders run credit checks when you apply for financing. They look at your gameplay history to assess your creditworthiness. In addition, employers, landlords and even insurance companies can run checks. They review your credit to evaluate risk. Even when you check your credit, it creates an inquiry on your report. However, if <strong><u>you</u></strong> apply for a loan or credit card, that creates a “hard inquiry.” One or two hard inquiries within a certain time is fine – the effect on your game is still neutral. 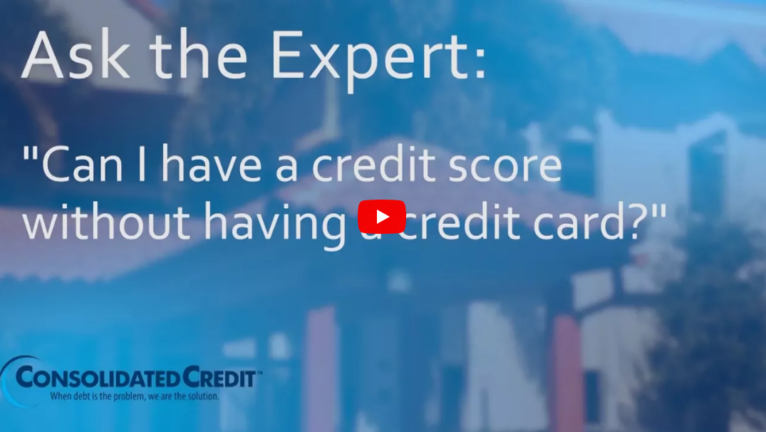 But if you have credit applications – one after another – within a six-month period, then it becomes an issue that can set you back from the high score you want. If you apply for a mortgage or car loan and shop around, each lender runs a credit check when you request a quote. HOWEVER, in this case you don’t get penalized for comparison shopping. All the inquiries get grouped together so the effect is neutral. Just keep in mind that the same thing doesn’t happen with credit cards or other types of loans. There are steps you can take to raise your credit score fast that don’t require any expensive third-party services. In fact, you don’t even need to pay someone to get your score to improve it. As long as you follow these steps, you can build credit effectively and increase your credit score to 800 or higher. First, review your credit report to see how many negative items appear that could hurt your score. If you see any negative items that are mistakes, go through credit repair to dispute them. Winning disputes can immediately improve your credit by removing negative items, like missed payments. Make all your debt payments on time, since credit history is the biggest scoring factor. Also avoid letting other obligations, like bills and medical expenses slip into collections. Keep credit card balances minimized. Never run them up to the limit and try to use no more than 30% of your available credit. Only apply for new loans or credit cards when you have a strategic need for them. Try to avoid applying for more than one new account every six months. Keep all your accounts open and in good standing. If you have old accounts, find small uses for them, such as paying for tolls or covering a bill. If you follow these steps diligently, then your score will gradually get better and better over time. It’s the legal, legitimate answer for how to increase credit score to 800. No fancy tricks, no expensive credit monitoring services. Just good, old fashioned legwork. If maxed out credit cards are hurting your credit score, we can help. Talk to a certified credit counselor to discuss options for debt consolidation. 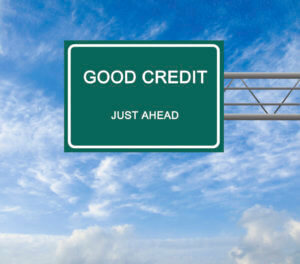 If you’re starting from a bad score, it usually takes about six months to one year to build credit to a fair score. The length of time depends on your past credit profile. Negative items like bankruptcy or foreclosures are harder to offset with positive actions. Still, even with one of these remarkably bad items, you can still build credit effectively within 24 months. Going from bad to excellent may take as little as three to five years. 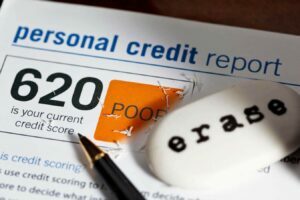 So, even if you have a score that’s less than 500 now, with a little work you could achieve a 700 credit score or higher in about 36-60 months. And it’s worth the effort! A better credit score can save hundreds and even thousands of dollars when paying off loans and credit card balances. Have a question about your credit score? Ask our team of certified credit counselors to get the answers you need!